← Sing for your supper, or is it dinner, or perhaps even tea? 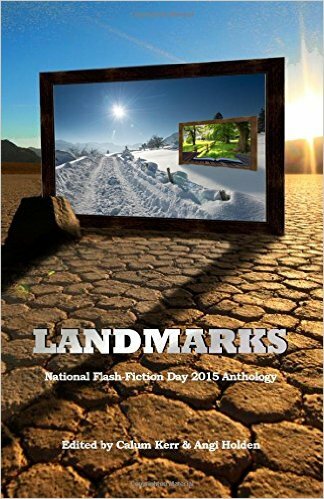 16 June is National Flash Fiction day! Founded by writer, Calum Kerr in 2012, this relatively ‘new’ genre of micro-stories is growing in popularity and there are more and more opportunities for writers to submit and see their work published online or in print. Indeed, now we are all so busy flash fiction can be the ideal form of entertainment to fill otherwise redundant time when sitting in a waiting room or standing on a station platform. Its brevity makes it perfect for reading on a mobile device. This entry was posted in Creative writing, Uncategorized and tagged Calum Kerr, Flash Fiction, Flash Fiction Flood, Micro Stories, National Flash Fiction Day, Susan Carey, Swanning Around. Bookmark the permalink.